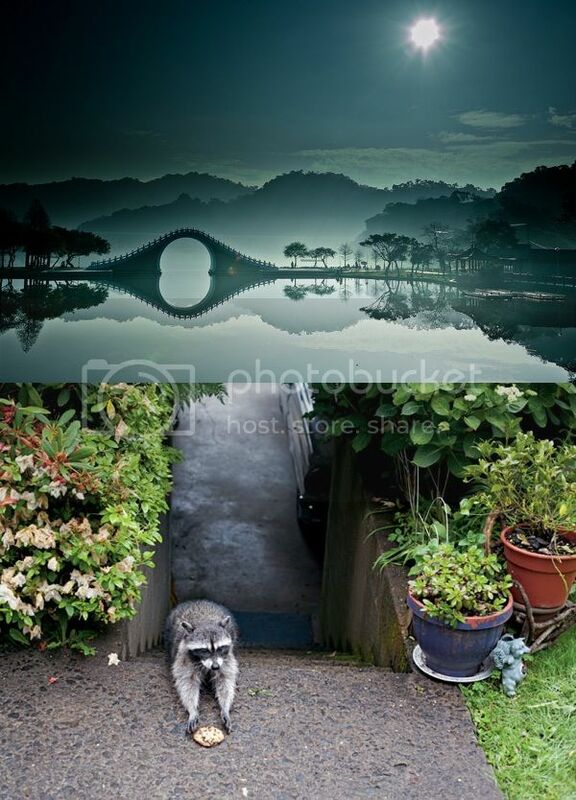 These 50 photos from 2012 are beautiful! 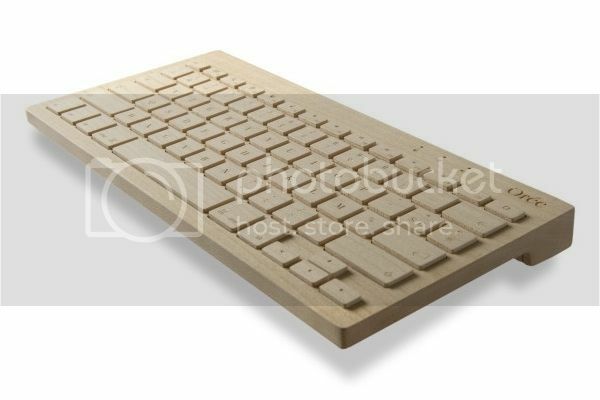 I love the design of this wooden keyboard... too bad I just bought a new keyboard! 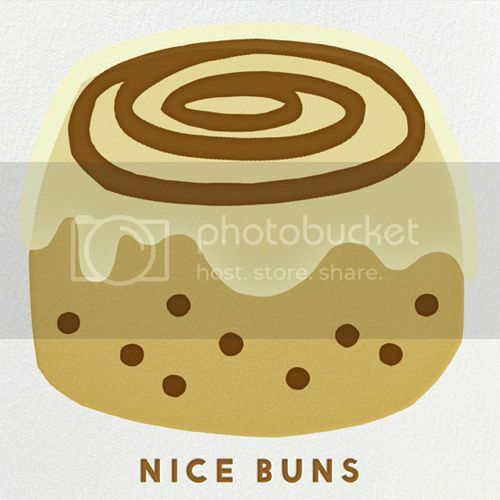 I'm two weeks late but these valentines for foodies are cute! 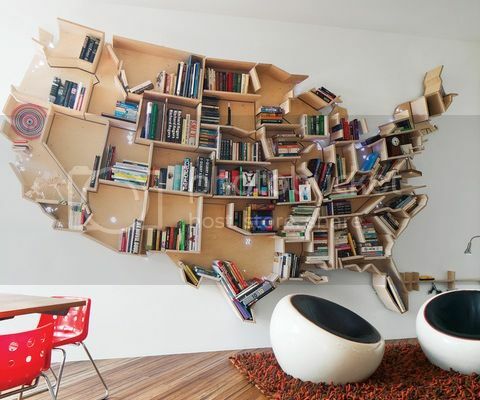 America, you make an awesome bookshelf. 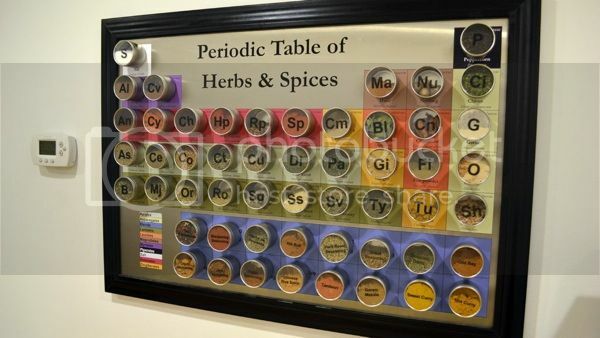 I would love to have a periodic table of herbs and spices in my kitchen. + Did you know that you can explore the Grand Canyon on Google Maps? + You can also explore some other world wonders!